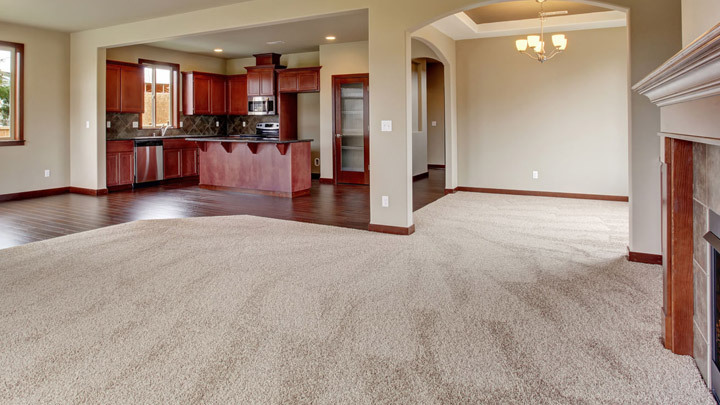 We provide professional carpet cleaning services in Scottsdale and the northeast Valley. From our 100% satisfaction guarantee to our effective 12-step process and our friendly techs, ClearPro is the clear choice for your home carpet cleaning needs. A Standard Room is 12’x12’or smaller. Stairs, Hallways and Larger Rooms are Priced Separately. Not valid with other offers or prior services. Our techs use a 12-step carpet cleaning process that cleans better, dries faster, and leaves homeowners satisfied. Our work comes with a 100% satisfaction guarantee. We’re fully insured, and we offer a 7-day spot re-treat guarantee. ClearPro is home to background-checked, friendly professionals with experience cleaning carpets of all types. 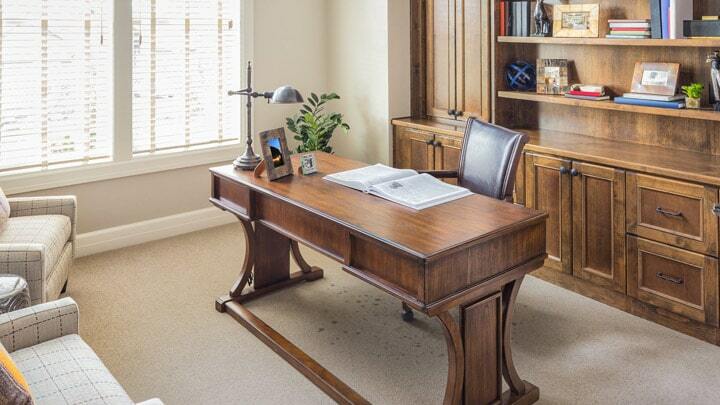 Take a look at the images below to see just how transformative our carpet cleaning can be. When it comes to dirty or stained carpets, we’re the team to trust. At ClearPro, we treat our customers right. We move your furniture for you, and we back our work with a 100% satisfaction guarantee. We believe in friendly techs, from a trusted company, providing top-notch service. Effective carpet cleaning is all about the details. Our team uses a 12-step process and professional-grade equipment to clean carpets. That means no corner-cutting from our team, and better cleaning for your home. We get it: having your family wait around for carpets to dry is inconvenient. That’s why we focus on fast-drying methods, such as grooming the carpet and using industrial-strength air movers to get your carpet drier, faster. We’ll conduct a walkthrough with you to identify prominent stains and other places where your carpet condition needs improvement. This can include soiling, pet stains, and other discoloration. This is an optional step, but one that we highly recommend. We use a commercial-grade vacuum to remove soil and other loose materials from the carpet, making the rest of the carpet cleaning that much more efficient. We’ll move your sofas, tables, chairs, and more so that we can have access to the carpets underneath. 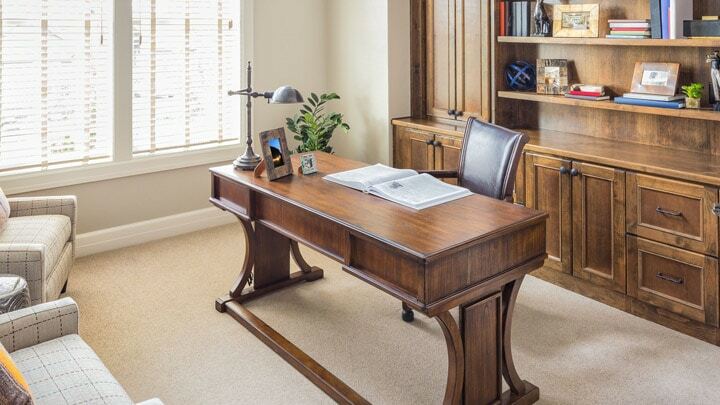 However, moving larger furniture—such as beds, desks, and dressers—will be an extra cost on your quote. Any furniture that it staying in place will be protected. Before we start the actual cleaning process, we’re going to pre-treat the areas of your carpet most in need of rehabilitation. This includes areas of particularly prominent or deep staining. For the parts of your carpet that see the most traffic, we’ll apply a spray that helps those areas get even more cleaning power out of the treatment. We use a special rotary cleaning machine to “fluff” your carpet and make it easier for our cleaning solution to do its work. We use a truck-mounted water cleaning system to send hot water through the carpet pile. Our technician carefully monitors the pressure and heat in the carpet to prevent it from becoming too wet. Ideally, much of this moisture should be removed or turned into steam. We use a pH balancer to clean the fabric. Most carpet manufacturers specifically recommend this step. At this point, with the carpet cleaned, our technician will make note of any remaining stains. Unfortunately, these stains are likely permanent and cannot be removed by this process; the only way to get rid of these is to replace the carpet altogether. Using our rotary cleaning machine, we’ll put the carpet in “one direction”, which helps it dry faster. Next, we bring in our industrial-strength high-velocity air movers and fans. These rapidly accelerate air through the carpet pile, greatly reducing the time it takes the carpet to dry. Finally, our technician will meet with you for a second home walkthrough. We’ll point out the work that was done, where permanent stains are, and things to look out for the in the future. At ClearPro, we back our work with a 100% satisfaction guarantee. We want to make sure that you’re happy with our service and how your carpets look. 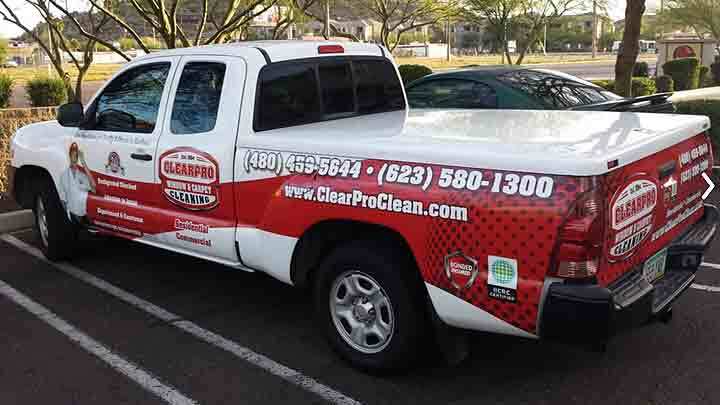 We are your source for commercial carpet cleaning services here in Scottsdale and the North Valley. Our 12-step cleaning process ensures cleaner carpets for your business with a quicker dry. Have a stubborn stain in your carpet? Or, is there a smell that you just can’t get rid of? 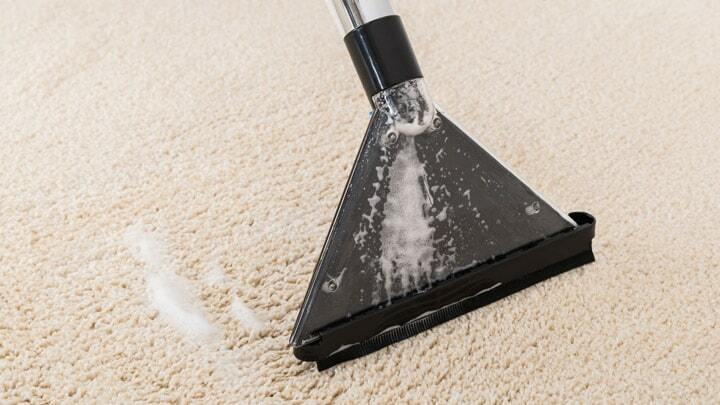 Call ClearPro to schedule carpet cleaning services. We have the equipment and experience to tackle tough stains. All of the work we do as a company comes backed by our 100% satisfaction guarantee. We’re a local, family-owned business. That’s why we always work to make things right. We carry a $2M business insurance policy that protects both us and you. That’s extra peace of mind for you as a homeowner. Ask us, and we’ll be happy to provide you with our policy certificate. If you have spots that we took care of as part of our cleaning reappear within 7 days of your service, give us a call. We’ll come back out and re-treat that spot. We’re that confident in our process. 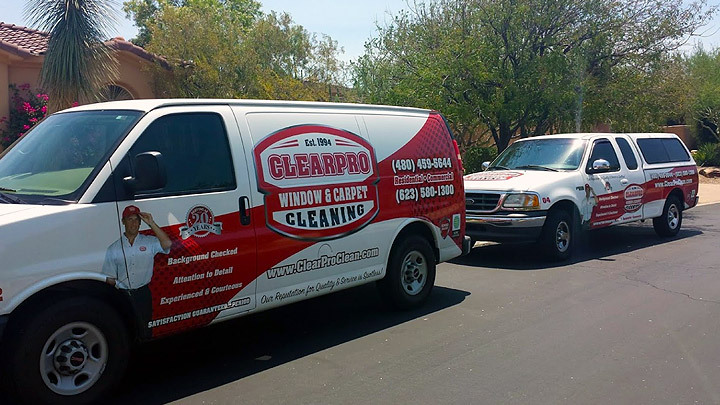 Family-owned and family-operated, ClearPro is the northeast Valley’s premier carpet cleaning and window cleaning company. Since 1994, homeowners in Scottsdale, North Phoenix, Carefree, Cave Creek, and surrounding communities have trusted us to care for their carpets. Learn more about our business or contact our team by clicking the link below. 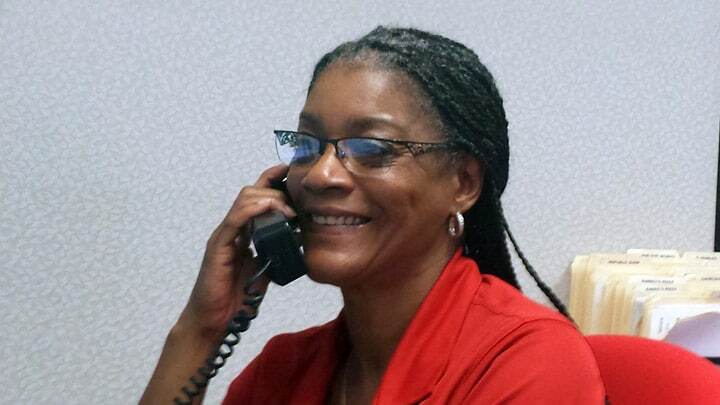 We’re proud to have some of the best carpet cleaning techs on our team. All of our personnel are background-checked prior to hire. We only hire techs with journeyman-level experience, which means you’re getting a true professional working on your home’s carpet. Want to meet our dedicated team of carpet cleaners? Click the link below. 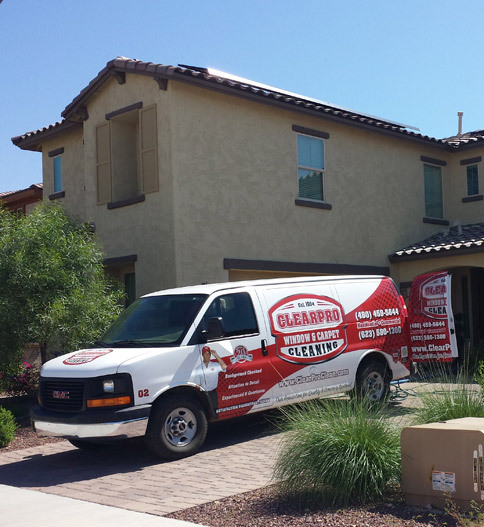 We provide window and carpet cleaning services throughout the Scottsdale and Phoenix area.